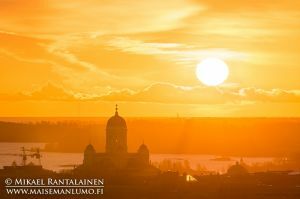 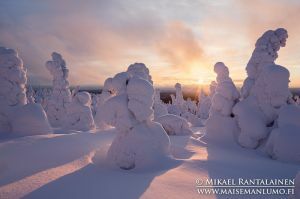 Please visit also my Finnish language website that is dedicated to landscape photography: Maiseman Lumo! 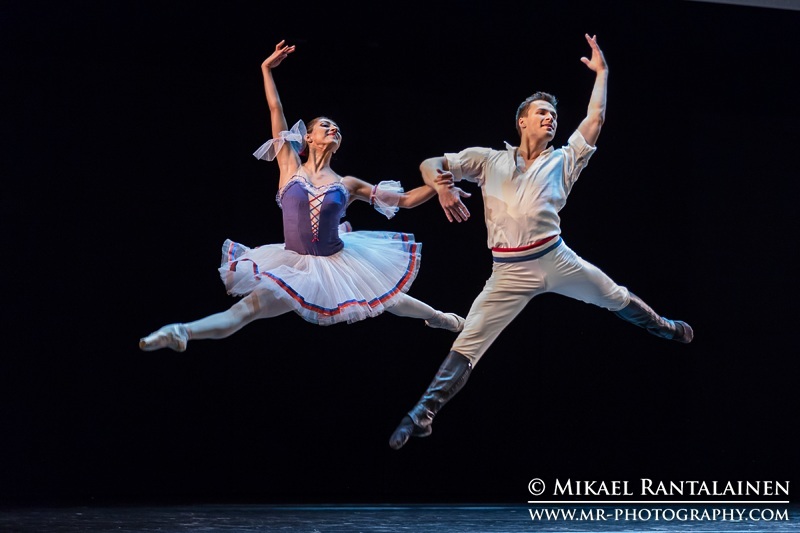 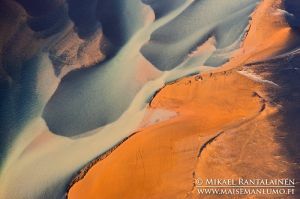 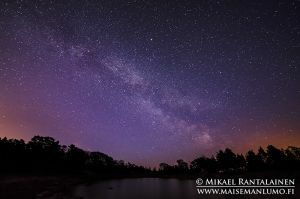 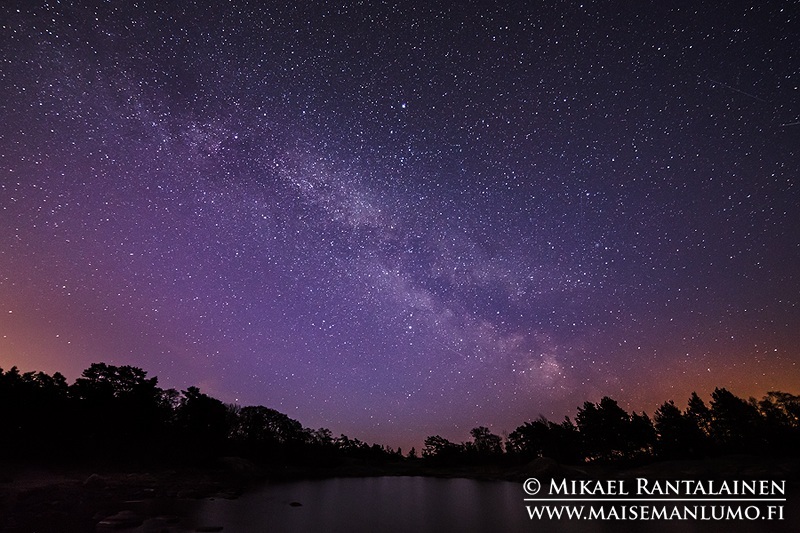 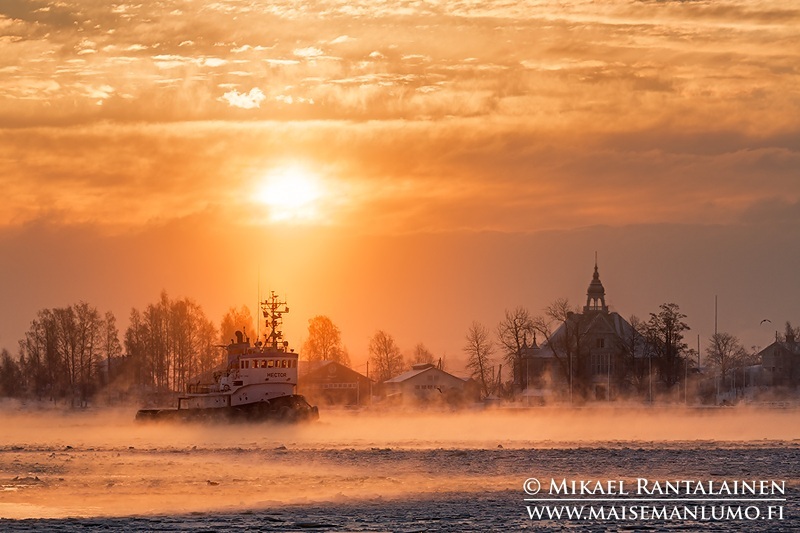 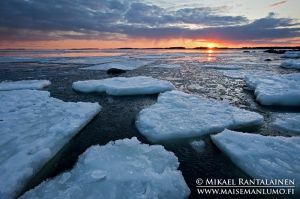 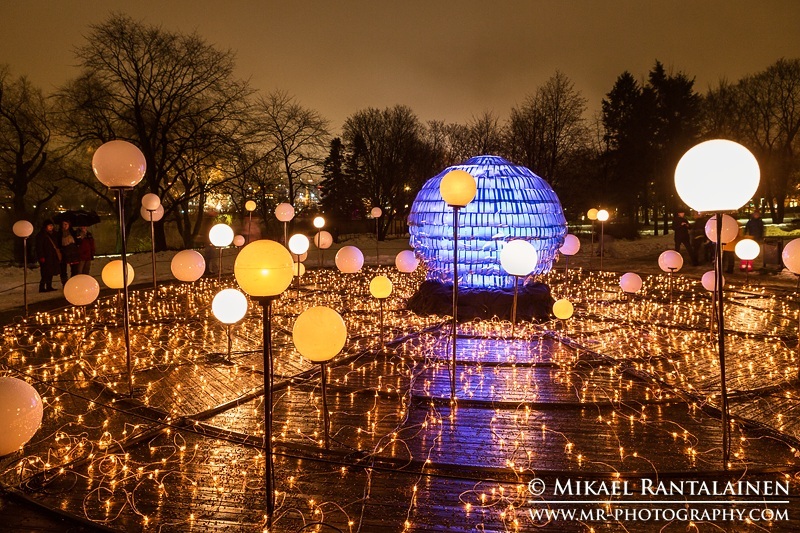 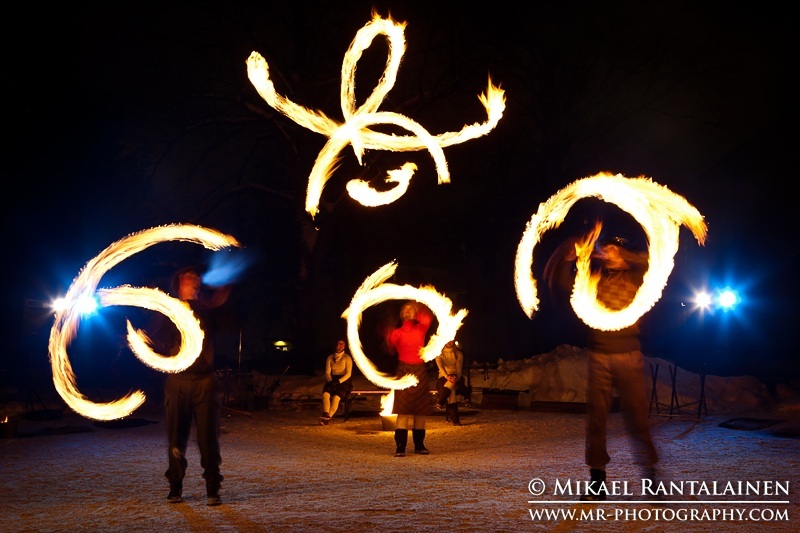 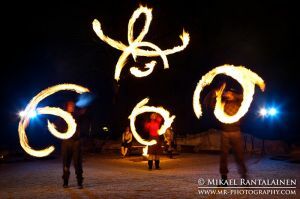 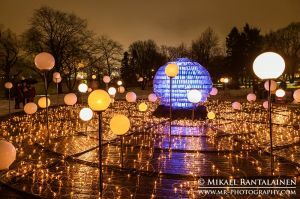 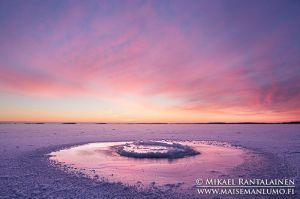 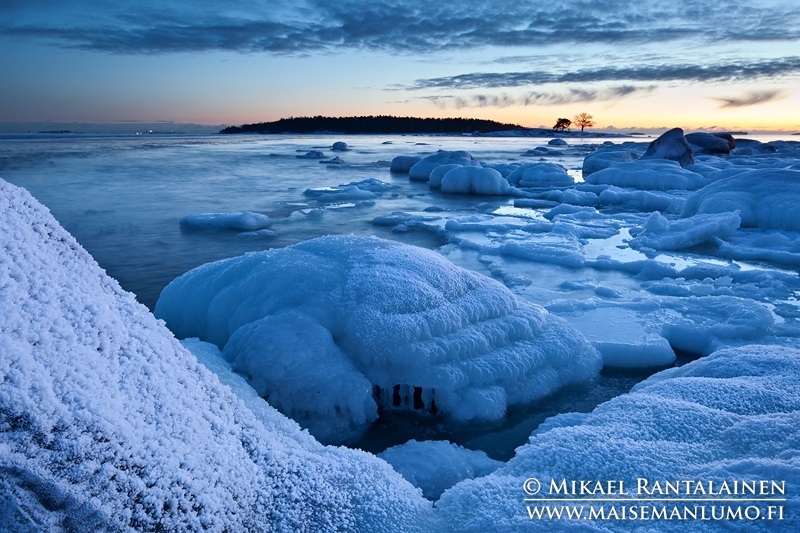 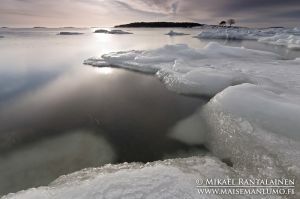 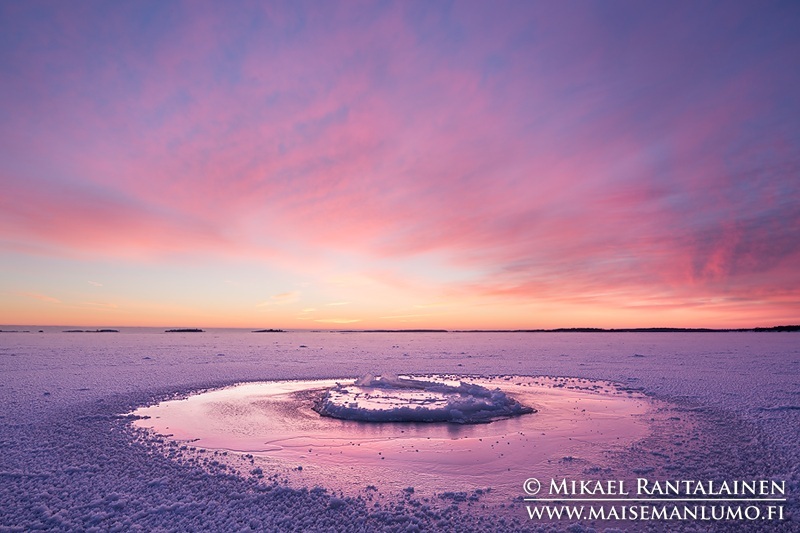 Mikael Rantalainen is landscape and event photographer based in Helsinki, Finland. 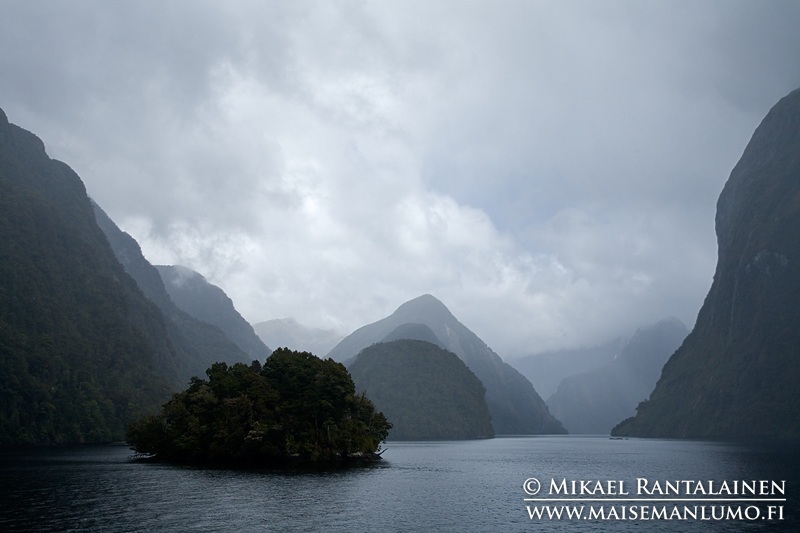 His landscape photographs are available as high quality art prints. 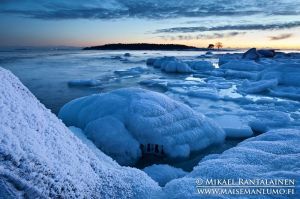 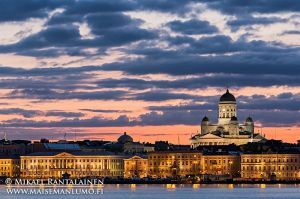 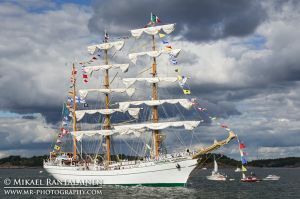 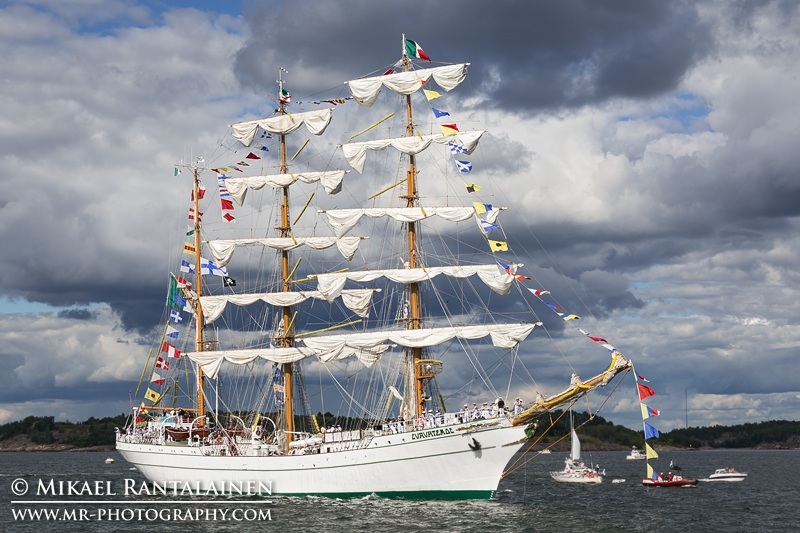 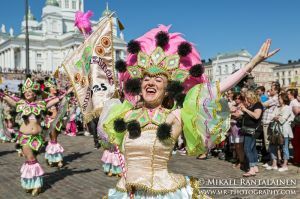 He is also teaching landscape photography and providing event photography services in Southern Finland.